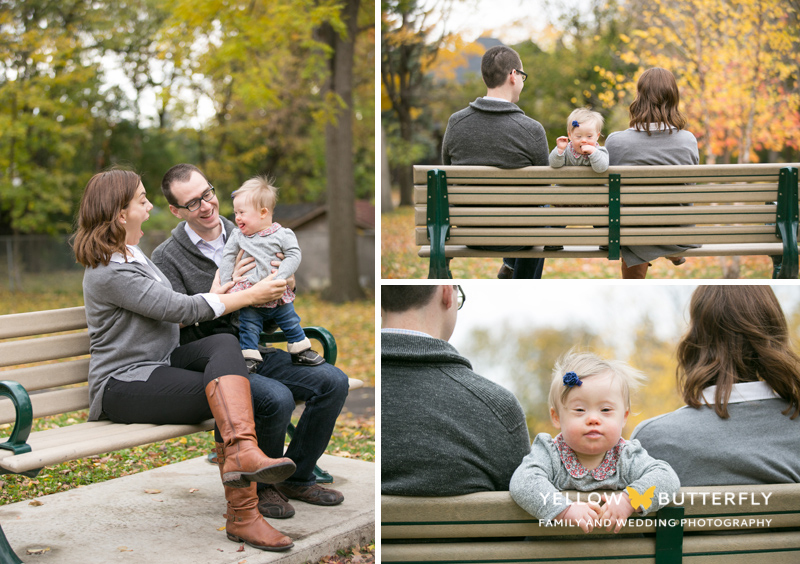 I absolutely loved this shoot. 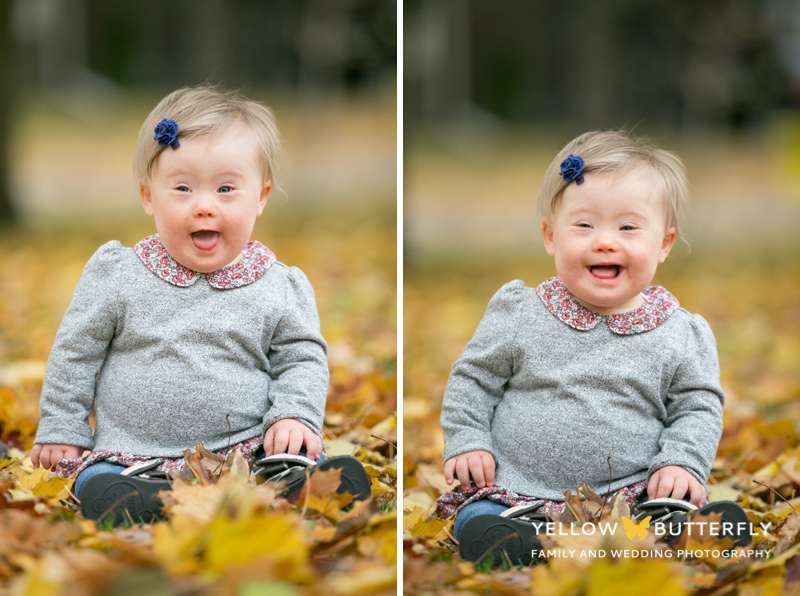 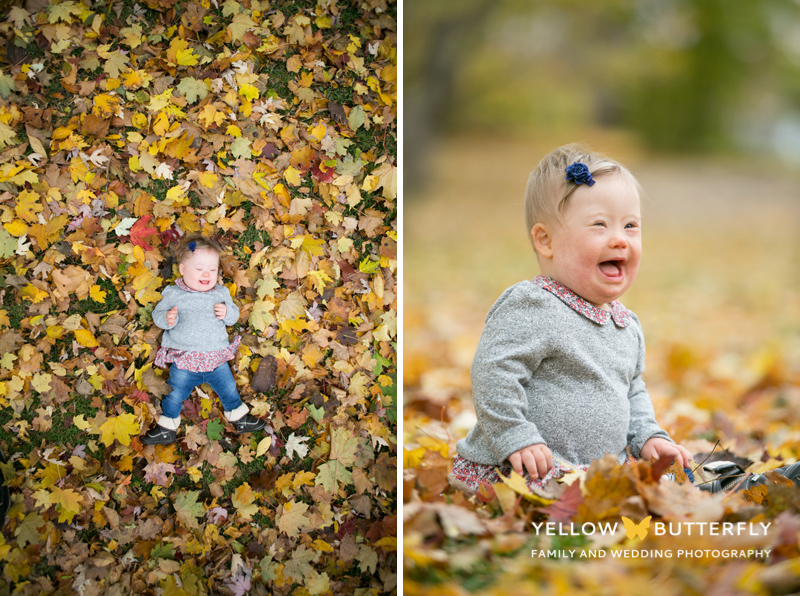 I was lucky enough to work with Heather and Chris on their wedding day and then they introduced me to their sweet daughter, Ava. 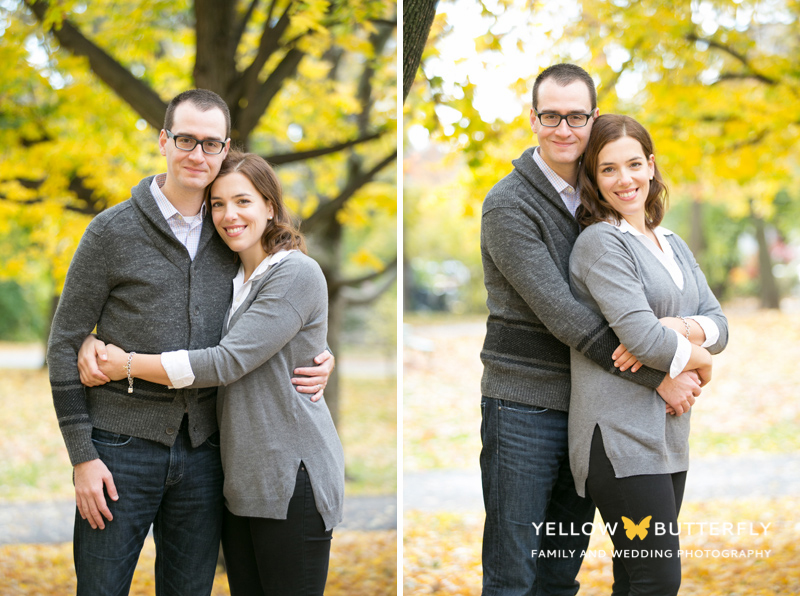 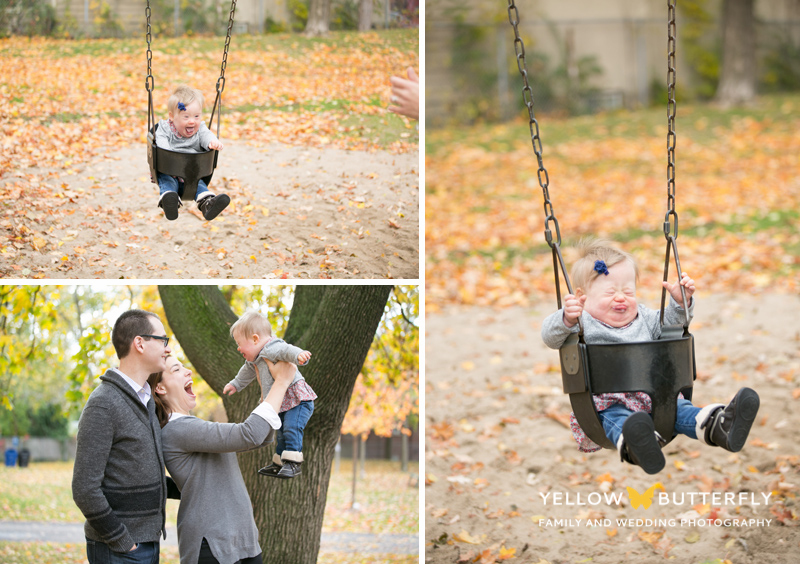 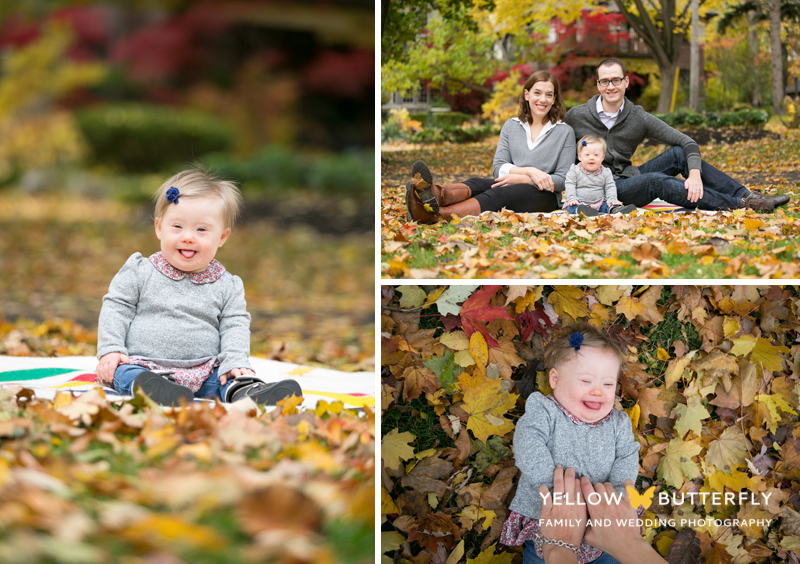 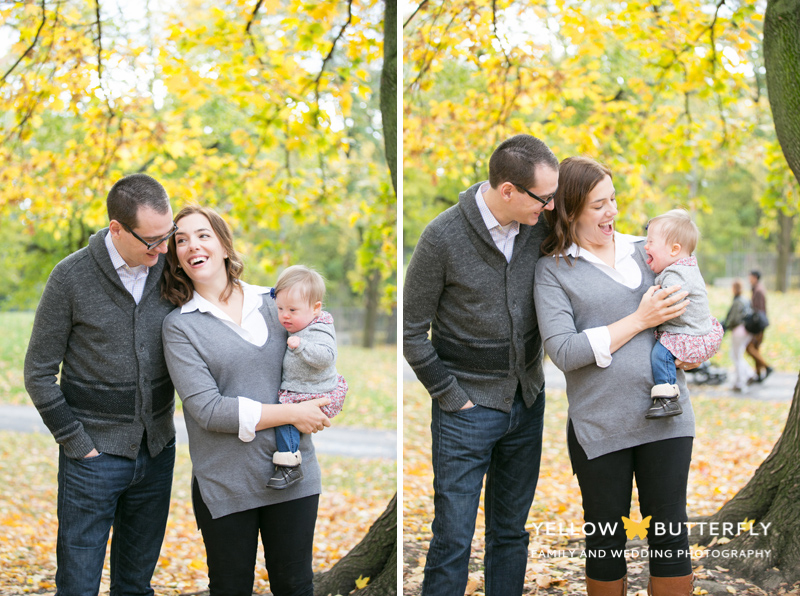 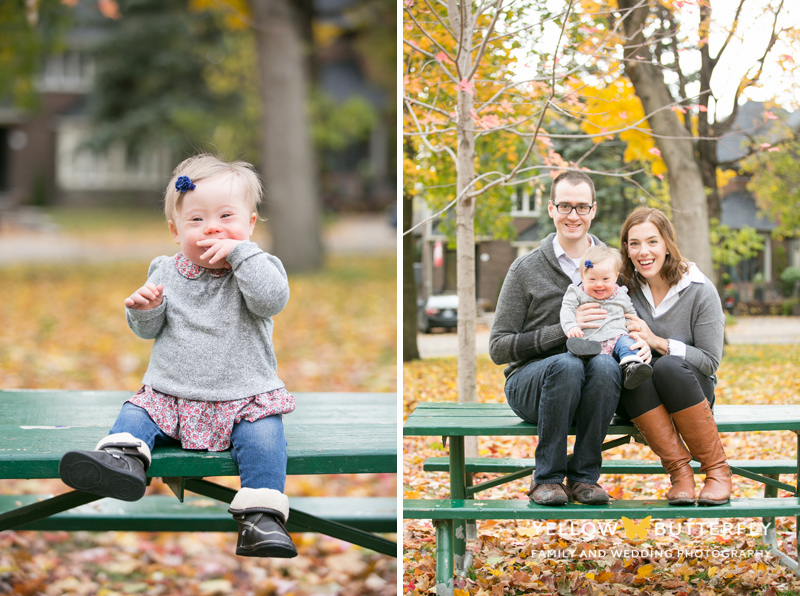 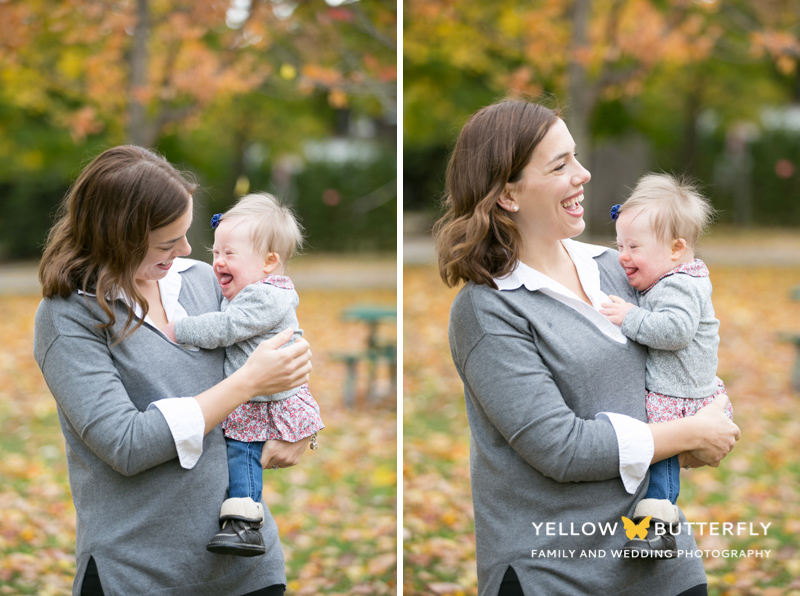 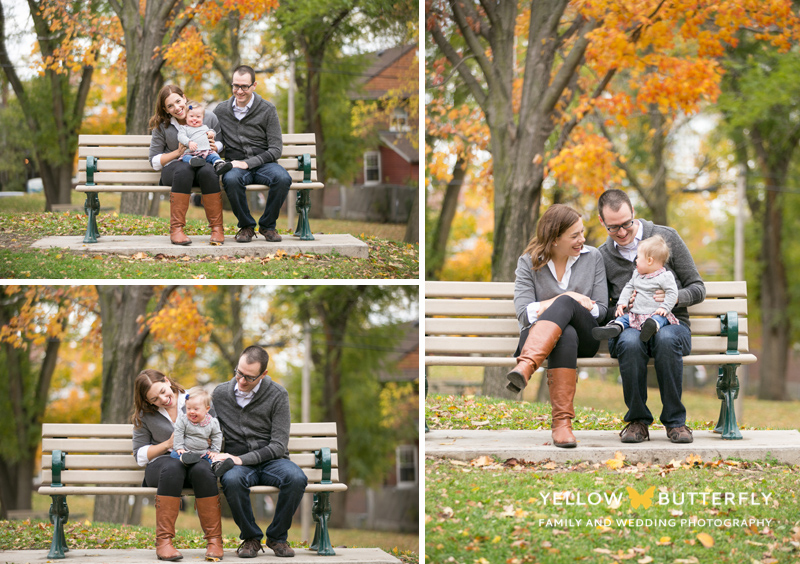 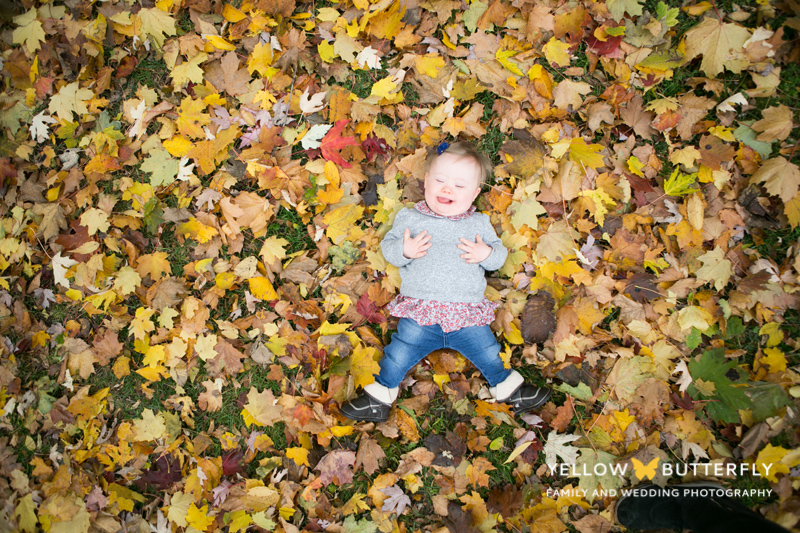 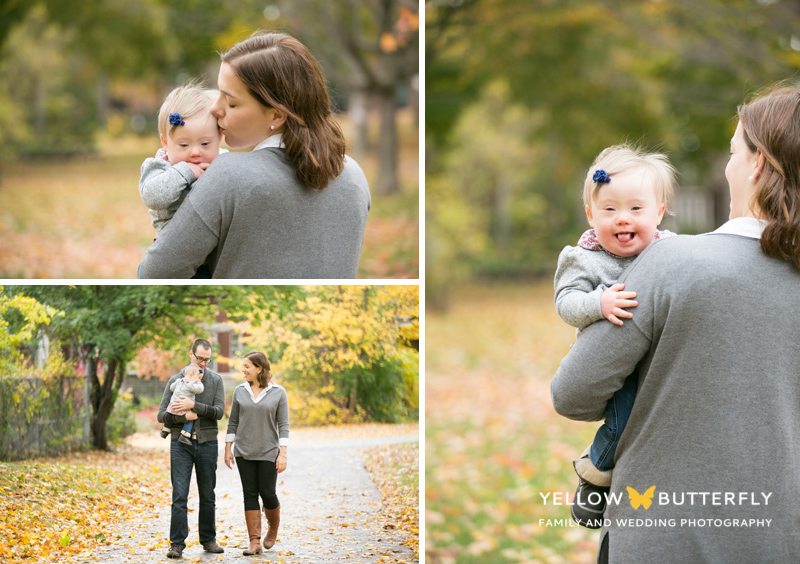 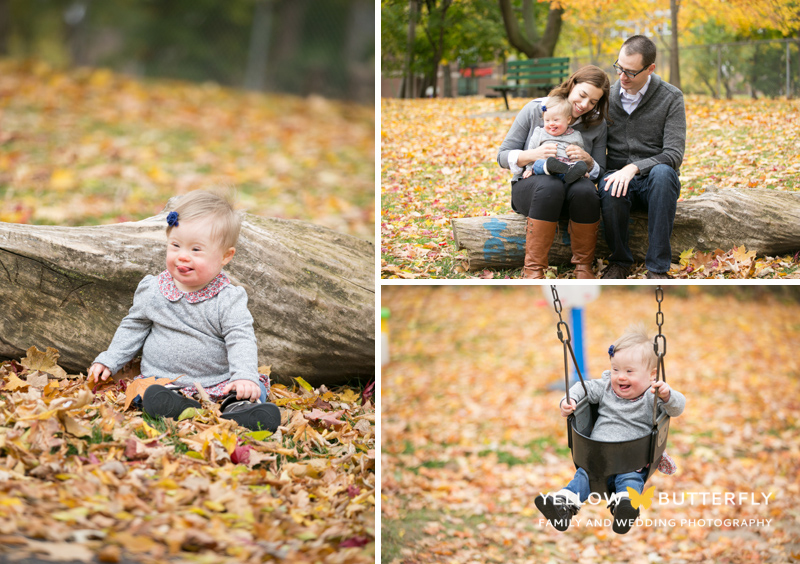 I’m now booking fall sessions if you are looking for a family session when the weather cools off.